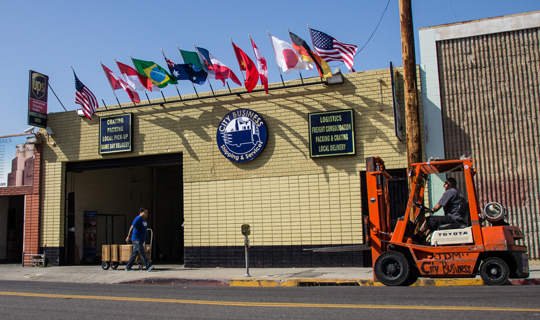 CITY BUSINESS SHIPPING offers a variety of local pickup and delivery services to the Los Angeles County area. Whether you are shipping across the country or just across town, we can pick up from and deliver to any address. We offer scheduled pickup and delivery services as well as same-day pickup and delivery for urgent shipments.